This is beautiful, not only looks good but, it feels good! Marvelous tone and composition. Beautiful image. congrats also for the FDp deserved it! WOW, simply incredible, very nice tone, great details, wonderful job, very well deserved award. I like the strong light and contrast in this. 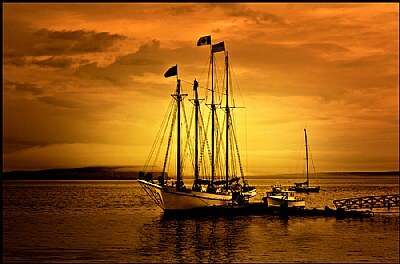 The details are good of the sailing boat as well as the great colors of the sky. Congrats on the recognition for this. Wonderful colors and photo Bogdan, congrats. Beautiful effect of light and colors fantastic. Congratulations on your beautiful photo!